Specifications on AMD’s upcoming Hawaii R9 290X GPU have hit the web a week before the silicon is scheduled to be unveiled. The 28nm chip, based on AMD’s second generation Graphics CoreNext microarchitecture, is expected to go head to head with Nvidia’s GK110 silicon. According to German website 3DCenter.org, the chip will carry an estimated die-area of 430 mm² which is 18 percent bigger than Tahiti. It’ll feature 2,816 stream processors across 44 clusters with 64 stream processors each – a 37.5 percent increase over Tahiti. Base clock should check in somewhere just north of 900MHz. We’re also hearing the chip will ship with four independent raster engines (only two on Tahiti) which could translate into twice the geometry processing performance. The memory interface is said to be 384-bit wide as per the GDDR5 specification. Support for DirectX 11.2 will come baked in alongside the hyped shared resources feature. AMD is widely expected to unveil the new GPU at a special technical showcase in Hawaii next week. The company is flying a number of tech journalists out for the occasion with a hard launch expected a few weeks later – pinning the launch sometime in early October. Reports from last month suggested Asus, MSI and PowerColor would be among the first to ship Hawaii-based products. 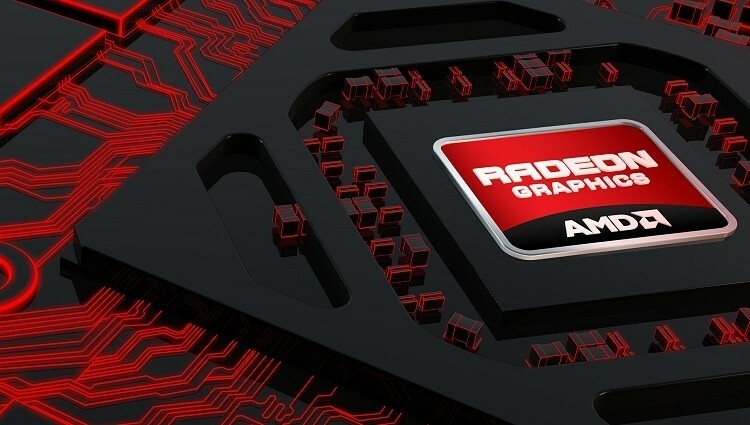 AMD has already cut prices for select Radeon HD 7000 series cards including the HD 7990. Either way, we should know something for sure by this time next week.